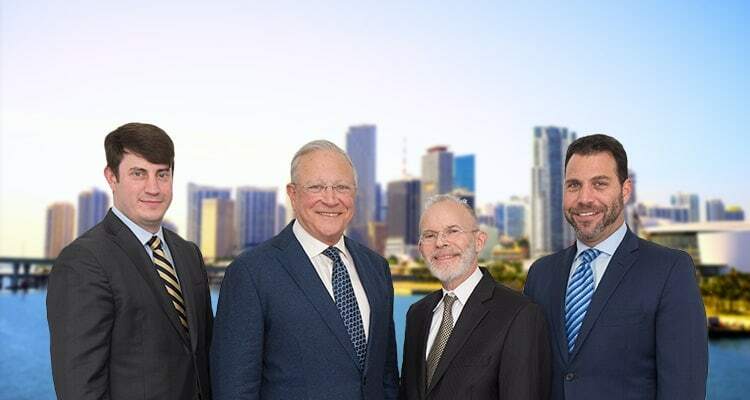 Contact Miami Beach Personal Injury Lawyer Gerson & Schwartz, P.A. Statutes that expressly impose a defined duty such as fire regulations, occupancy limits, or other operational requirements. C. Causation-Was the Crime Preventable? Apportionment to others involved with property such as tenants, neighbors, visitors, and bystanders. Injuries inflicted by violence often severe such as gunshot, knife, blunt objects.